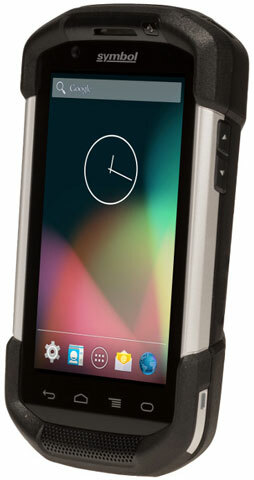 Your employees need enterprise class handheld computers to communicate and access information seamlessly in order to work more efficiently and better serve your customers - yet they want a device that is every bit as refined and easy-to-use as their own consumer devices. 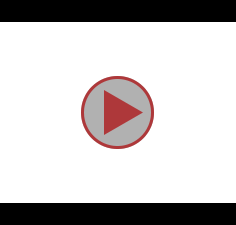 Now, you can give them both with the Symbol TC70. Great all in one device! 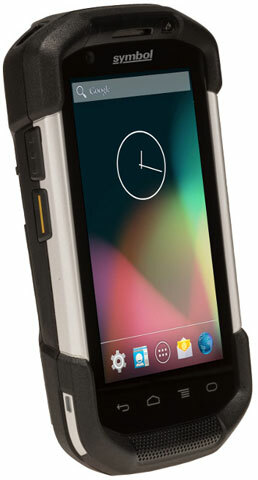 A rugged android device that is more durable then the Zebra TC55. 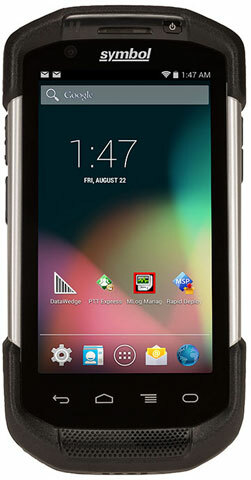 The Motorola TC700H-KC11ES-NA is also known as MOT-TC700HKC11ESNA	or TC700HKC11ESNA	.